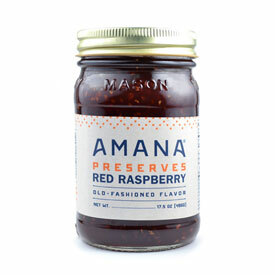 Enjoy the flavor of red raspberries without those pesky seeds. 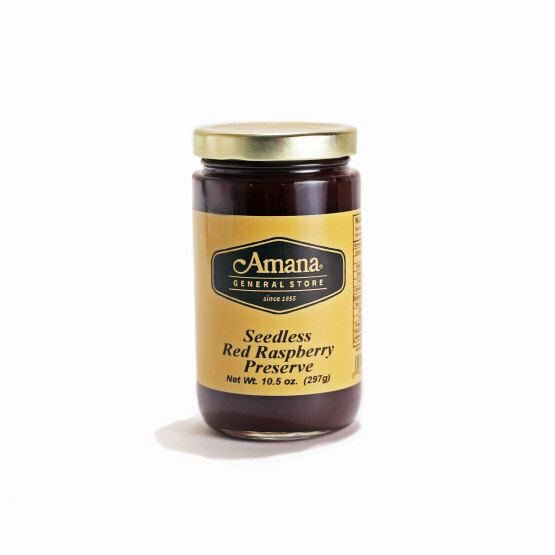 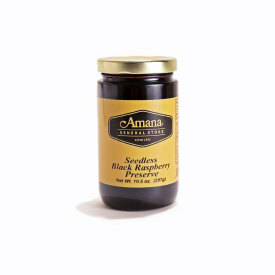 Our Seedless Red Raspberry Preserves tastes like fresh picked raspberries! 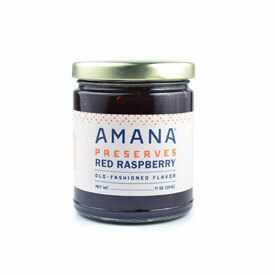 Spread on toast or English muffins, use in recipes for coffee cakes, as the center for kolaches, in turnovers, or just dollop over ice cream for a delicious treat! 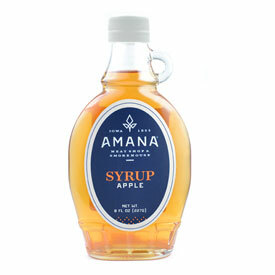 10.5 oz. jar.